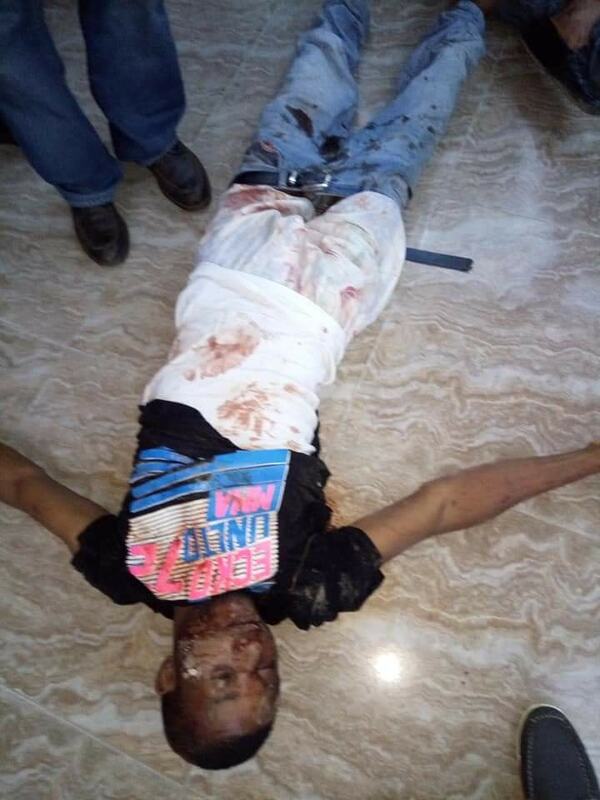 The All Progressives Congress (APC) gubernatorial primaries in Akwa Ibom State, turned violent today following the killing of a party member. 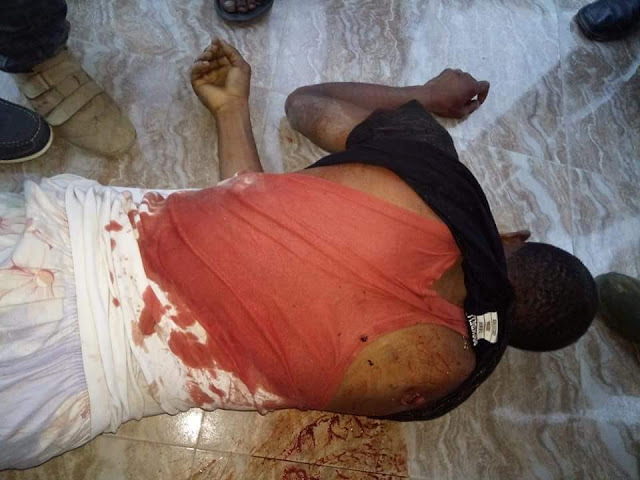 The deceased identified as Ukeme Efanga, an APC member from Uruan local government area of the state - was shot dead this evening following scuffle during the primary election. This happened after it was reported that political thugs allegedly invaded the All Progressives Congress (APC) secretariat and carted away election materials as they also destroyed a police vehicle. 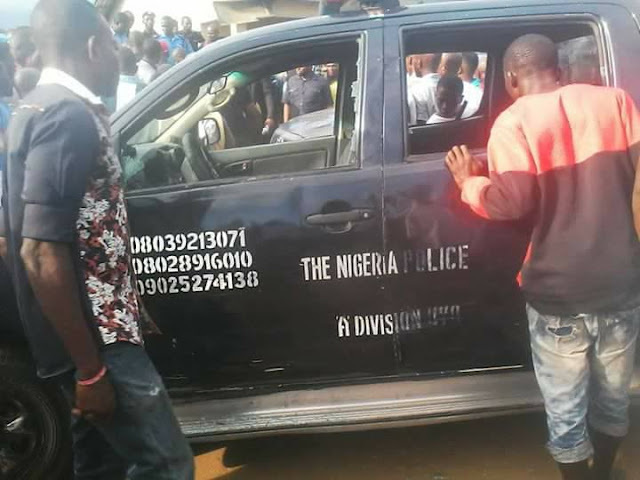 Some areas in the state capital, Uyo, were reported to have been taken over by the thugs, who many suspect are working for one of the governorship aspirants of the party. The primary election is a straight fight between Senator Akpan Udoedehe and the managing director, Niger Delta Development Commission, Obong Nsima Ekere.